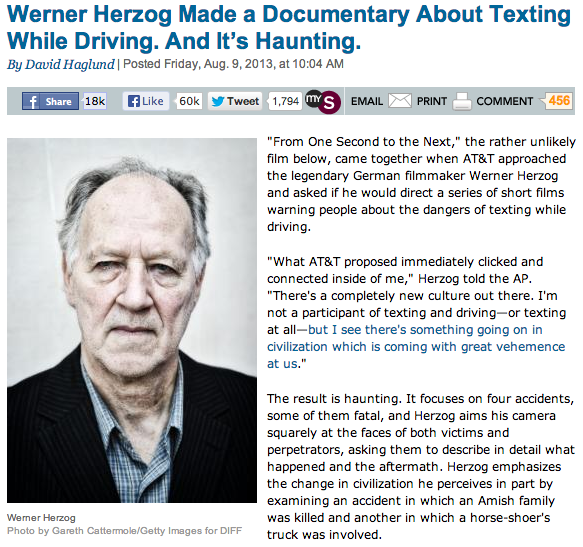 This entry was posted in Blog, Misc and tagged Herzog on August 11, 2013 by wmaierica. 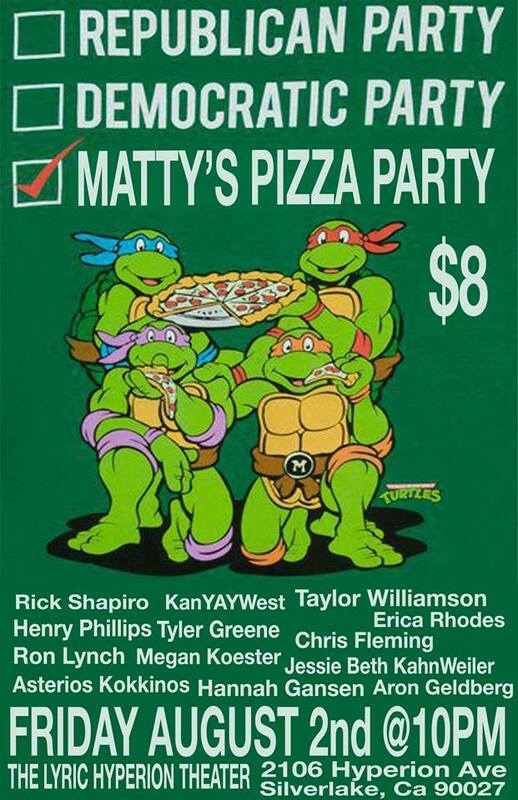 …Afterwards, you’ll have something entirely different to think about. 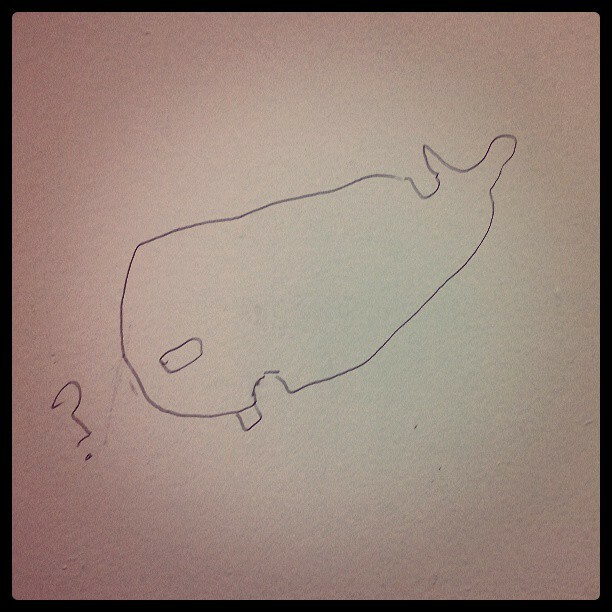 This entry was posted in Blog, Misc and tagged graffiti, movie review, whale on August 7, 2013 by wmaierica.